A novel method for screening potential anticancer compounds for breast cancer treatment has been developed in a Cancer Research UK-funded endeavour. The new technique, published recently in Cell, could notably reduce the time it takes to identify compounds with potential efficacy in the disease. The technique involves growing human breast cancer-derived tumor cells as xenografts in mice, with cells being isolated from these models in order to investigate potential therapeutic agents. Growing these tumor samples in vivo means that these breast cancer models more accurately mimic the intratumor heterogeneity of breast tumors. 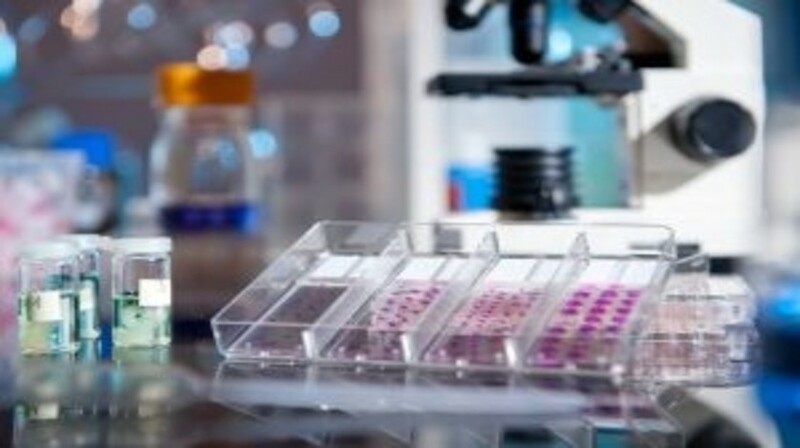 This project is just one example of the ways in which Cancer Research UK are looking to reduce the number of animals used in testing and to improve the accuracy of drug testing. It could allow more drugs to be tested at the same time and in different combinations, potentially shortening the time it takes to make new drugs available to patients. “Traditionally, we’ve grown cells on plastic dishes but this is artificial because cells in the body grow in a more complicated way. In the future, this new technique, and others like it, will replace the methods used in the lab today. We’re making all our data publically available so that other researchers around the world can use and benefit from our work and we’ll continue to improve it,” commented lead author Carlos Caldas of the Cancer Research UK Cambridge Institute at the University of Cambridge (UK).